In recognition to the outstanding research developed by Dr. Bart Barlogie in the field of multiple myeloma, the IMS Board of Directors established the Bart Barlogie Young Investigator Award. 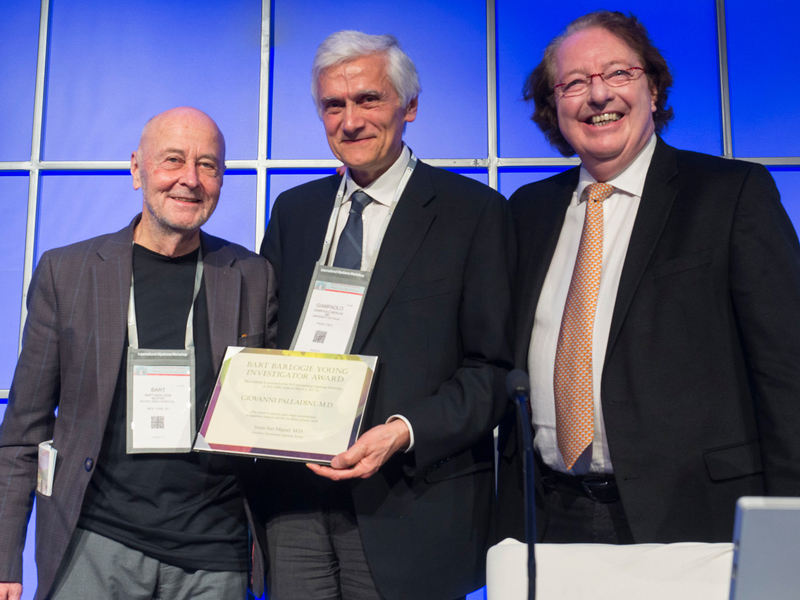 This award is aimed at formally recognizing and stimulating excellence in myeloma research. The Young Investigator Award will be given to an investigator under the age of 45 years in recognition of their research in the myeloma field. An award of US $25,000 is given by the IMS at each of the International Myeloma Workshops. Age: Less than 45-years-old by the first date of the Workshop. Name of the Director of your Research. List your 5 top publications in which you are first or senior author. If you have any questions or require additional information regarding the Bart Barlogie Young Investigator Award, please contact adminassistant@myelomasociety.org. Dr. Palladini has been involved in research in the field of AL amyloidosis since 1994, when he joined the Pavia group led by Dr. Giampaolo Merlini. He earned his MD degree in 1997 and his PhD degree in 2007. He worked as a consultant at the Pavia Amyloidosis Research Center since 2005 and in 2016 he was appointed the Deputy (Head) of the Center. 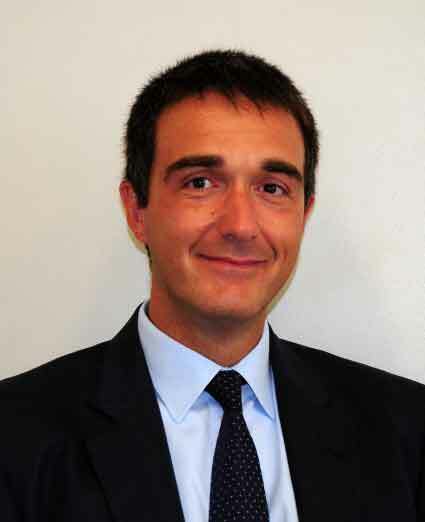 He his Associate Professor of Clinical Chemistry at the University of Pavia. Dr. Palladini’s research focuses on the diagnosis, prognostic stratification, and treatment of AL amyloidosis. In particular, he explored biomarkers of clonal disease and organ involvement as hints to early diagnosis, prognostic indicators, and markers of response. These studies led to the introduction of N-terminal pro-natriuretic peptide type-B (NT-proBNP) in the management of AL amyloidosis, to the establishment of a staging system for renal involvement, and to the definition of the current criteria for hematologic, cardiac, and renal response in AL amyloidosis. Dr. Palladini designed and performed or coordinated several clinical trials in AL amyloidosis, introducing oral melphalan and dexamethasone (MDex) as a standard of care for transplant ineligible patients and assessing the safety and efficacy of new drugs in this disease. More recently, he coordinated the first completed international phase III study of novel agents in this disease, comparing MDex with bortezomib plus MDex.